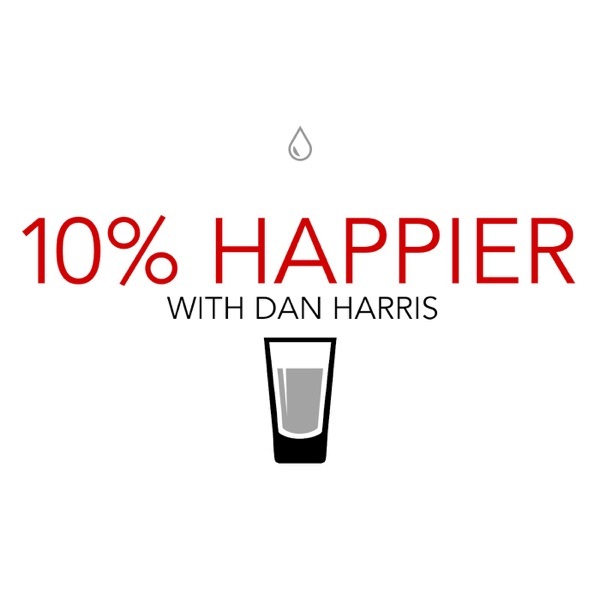 If it were not for this week's guest, Dan Harris may never have found meditation. Mark Epstein, M.D. is a psychiatrist and the author of a number of books about the interface of Buddhism and psychotherapy. Dr. Epstein discovered Buddhism at a young age and says he saw therapy as very Buddhist, making it a natural transition. He explains how the traditions, when used together, can lead to spiritual and psychological growth.